There are so many wonderful flowering shrubs in the spring garden that it’s difficult to narrow down a selection to a handful. Choosing on just floral display alone would be impossible, so the rationale for this feature is based on not just their flowering ability, but other attributes that make these shrubs ‘must have’ plants. There are many types of azaleas suited to a range of lighting conditions from full sun positions to shaded areas. This gives an excellent range of azaleas to choose from to suit almost any area of your garden. 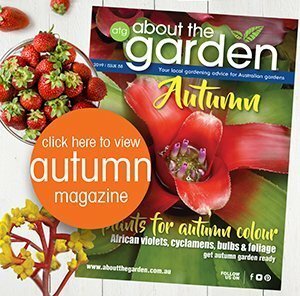 Enquire at your local garden centre if you need to know azalea varieties best suited to a specific position in your garden. When planting azaleas, remember that they love an acidic soil, rich in organic matter. Improve the soil by planting into Searles Azalea & Camellia Potting Mix. This will give your azaleas the right mix of nutrients and pH for a great start and strong, healthy growth. The trick to growing beautiful azaleas is to water them regularly. Azaleas have shallow surface roots and will flourish with regular watering every 2–3 days. Azaleas do not cope very well with extended dry periods, so regular watering will bring on their best growth and magnificent blooms. When azaleas flower, they look absolutely spectacular. Be careful to avoid wetting the flowers when watering the plant as this can encourage petal blight which can result in the loss of their delightful blooms. Once azaleas have finished flowering, give them a light prune and feed them with Searles Flourish Azalea & Camellia Fertiliser. This is a specially formulated soluble fertiliser for azaleas and other acid loving plants. It gently acidifies the soil, provides essential iron and promotes strong growth and brilliant flowering. 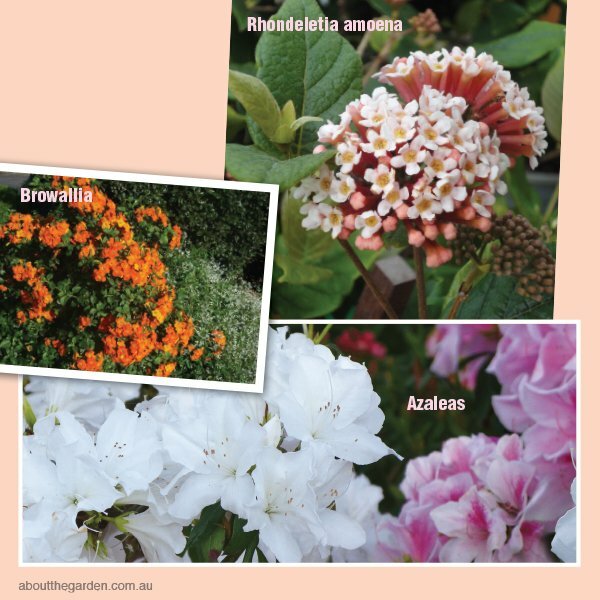 The trick to achieving the best azalea flower display is to start feeding immediately after one flush of flowers and continue feeding right up to the next flowering season. The spring garden is epitomised by camellias, whose blooms bring with them the joy of perfection. The range of colours, shapes and sizes of the flowers is enormous, so buy them when you can see the bush in production. Camellias are beloved by florists for their rich green, shiny foliage, and the individual flowers are lovely in float bowls. Camellias last for decades and are excellent for containers. Rhondeletia amoena, the most romantic of scented shrubs. Its billowing salmon-pink flowers appear from late winter to late spring, and are offset to perfection by deep green leaves. Rhondeletia is both reliable and easy to grow. If a corner of your garden needs cheering up, plant a Streptosolen jamesonii, also known as browallia. This fast-growing shrub comes with either orange or yellow flowers in an intense burst during early spring. Cut it back after flowering and forget about it for the rest of the year – it’s that easy. Strobilanthes are a popular choice for gardeners because in a landscape dominated by green, this shrub shines out as something completely different. Its foliage is dark purple, almost black, and so it looks interesting even when not in flower. A spring shimmer of pale mauve flowers is produced even in shade, making this a useful understorey shrub. Bottlebrushes have now been hybridised to produce flowers in many different shades of pink, red and white and put on a superb show not just in spring but in late summer and autumn, too. Their ability to tolerate harsh conditions, from salt-laden winds to soggy soil, make them one of the most versatile shrubs for the home gardener. Butterflies are a joy to watch about the garden. 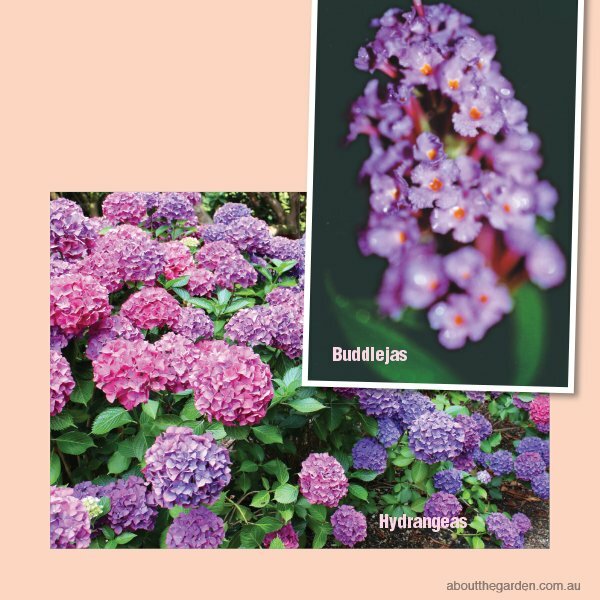 Entice them to play in your garden by growing buddlejas. The large spikes of sugar-sweet flowers range in colour from indigo to butter-yellow, orange, pink, lilac and white. Hybrids with silvery grey foliage are particularly attractive. This hardy perennial is a landscaping darling, flowering in a range of colours from spring until autumn. Although each flower only lasts a day, it is usually replaced by another on the same stem the following day. Daylilies benefit from being kept moist and well fed, so mulch well and use Searles Flourish to boost blooms. Plant in full sun. Remove developing seed pods to prolong flowering and propagate by division in winter. There are deciduous varieties of daylily which behave rather like a bulb, becoming dormant over winter. These varieties are cold tolerant. 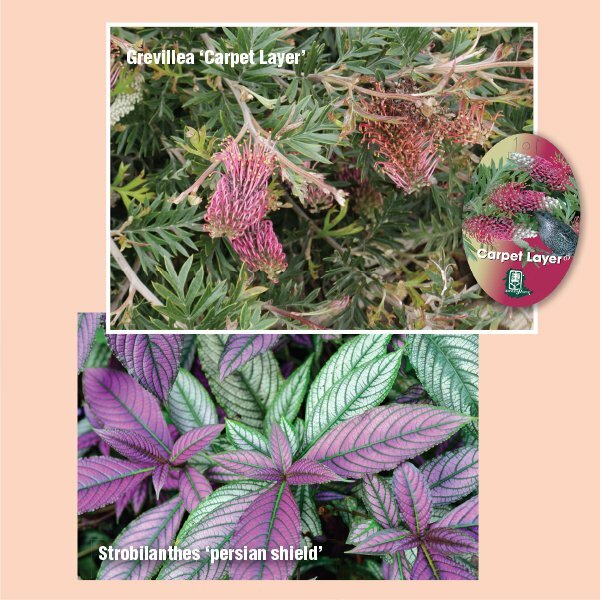 Evergreen varieties are more typically perennial, growing well in tropical and subtropical regions. 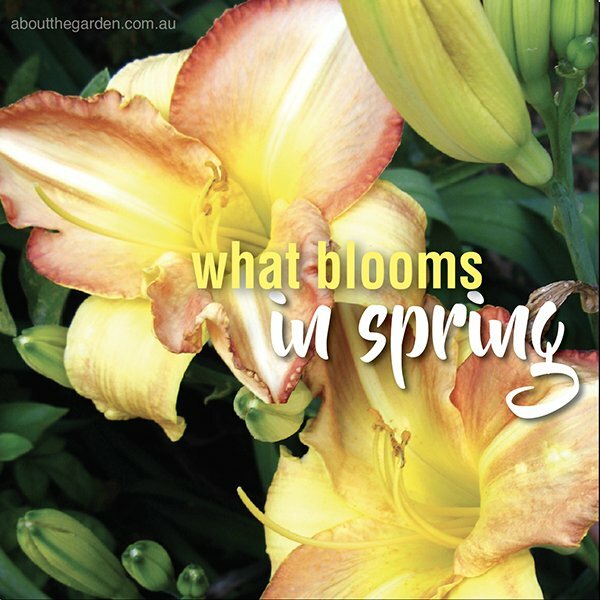 Daylilies grow happily in dry, well-drained or boggy soils. 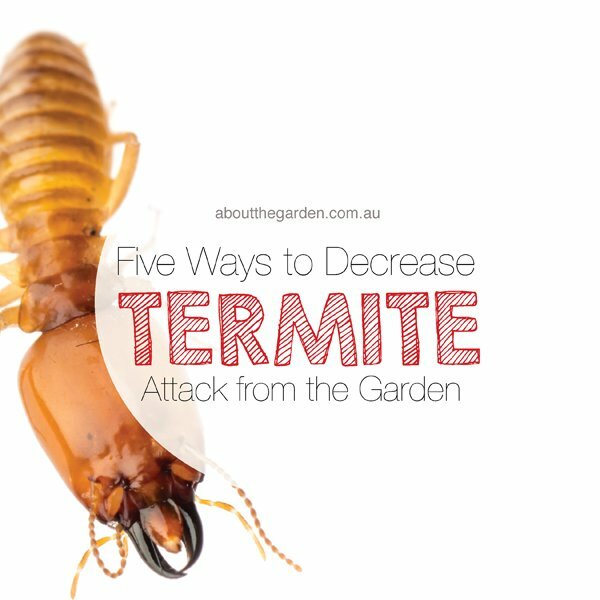 They cope with drought, frost, windy and seaside conditions and have little trouble with pests and disease. Some daylily flowers are edible and popular in Chinese cuisine. Hydrangeas last wonderfully as cut flowers and look beautiful in a vase. Grow them in semi shade with protection from strong winds and hot afternoon sun. They prefer a rich, well drained soil and dislike drying out, so mulch well and water as necessary during dry weather. 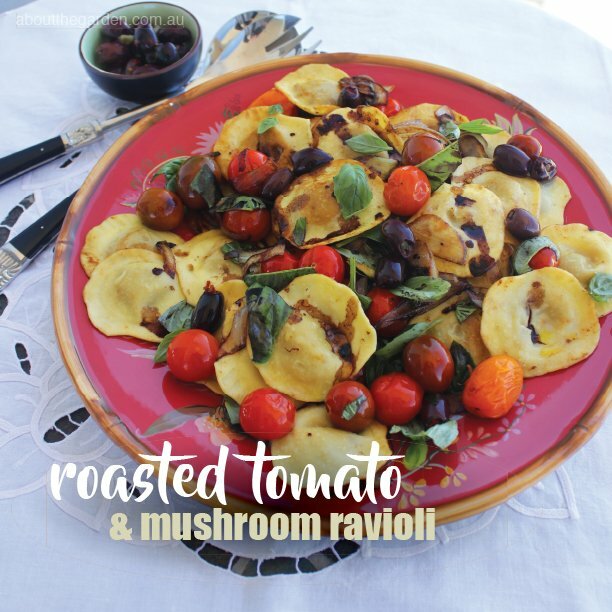 Grow them in garden beds or large tubs. Coloured hydrangea flowers reflect the soil pH, where purple indicates neutral, blue means acidic, and pink, an alkaline soil. White hydrangeas don’t change with soil pH. Flowers are borne in late spring and can continue into autumn, depending on the variety and climate. Remove spent blooms to prolong flowering and prune just above two swollen buds in autumn. Hydrangeas are easy to grow from cuttings and tolerate frost. There are few flowers as flamboyant as the hibiscus. Great for hedging, as potted specimens or in poolside plantings, give them full sun and a neutral to slightly alkaline, well-drained soil. Hibiscus hate drying out so maintain a thick layer of mulch (don’t let the mulch touch the stem of the plant). Flowers appear from winter into summer. Apply Searles Flourish to boost flowering. 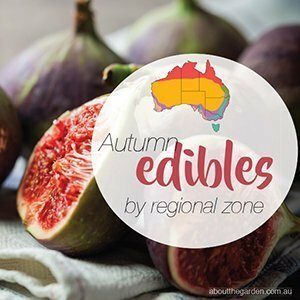 Hibiscus will grow just about anywhere in Australia but in cooler areas it’s advisable to select from cold-tolerant or deciduous varieties. Prune in autumn to maintain vigour and bushiness. The native hibiscus is a national emblem of the Stolen Generation of Australia’s indigenous people. 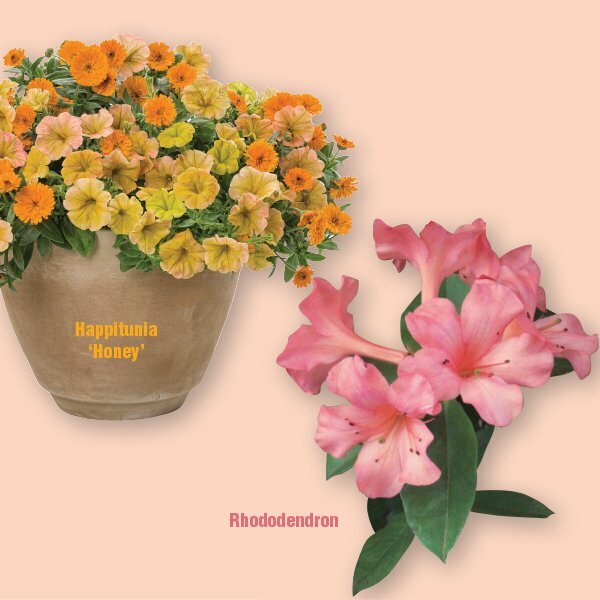 With a mélange of pink and yellow with sunset colours, Happitunias® ‘Honey’ is very easy to grow in sunny garden beds, pots or hanging baskets. As it ages, the flower is infused with shades of sunset. An abundance of flowers are borne at anytime and flowering goes on for several months. It is a spiller when planted in a container and in the garden has a mounding/ trailing growth habit. Keep soil moist with good drainage. Any well prepared garden in sun to semi-shade will be suitable. Liquid feed every two weeks with Searles Flourish Soluble Fertiliser to keep the plant flowering. The vireya flowers sporadically throughout the year in lovely shades of pink, red, white, orange or yellow. It belongs to the rhododendron genus but unlike the standard rhododendron which is limited to cooler zones, vireyas can be grown from north Queensland to Tasmania, provided they are protected from frost. Vireyas can be shrub-like or grow as epiphytes on trunks of trees. They need a part shade position and a free-draining soil which is slightly acidic, so add plenty of organic compost or peat moss. Use a triple action fertiliser like Searles Flourish Azalea & Camellia Fertiliser and don’t let the soil dry out. Prune them in November (they are least floriferous in the summer) to keep them compact. Vireyas will grow happily in pots of Searles Azalea & Camellia Specialty Mix. Rhododendron lochiae, which is a deep red colour, is native to north Queensland and quite easy to grow in home gardens. Grevillea ‘Carpet Layer’ is another one for the collection of free-flowering low growing plants which cut out the extremes of ground temperature variation in summer and do it beautifully. 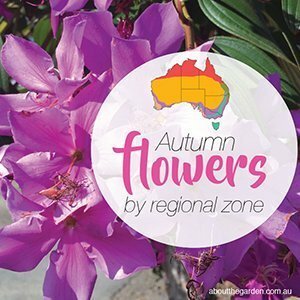 Attractive divided foliage is festooned with large deep pink ‘toothbrush’ flowers, so large they dwarf some of the honey-eaters that crowd in for tucker throughout the day, spring, summer & early winter long. Happy in cool temperate, sub-tropical and semi-arid climates in moist well drained clay or sandy loams, neutral to low acid ph. Grevillea Carpet Layer is very frost tolerant and quite likes a sea view.